Go big for the holidays with this selection of lovely oversize books from all over the store (and world). 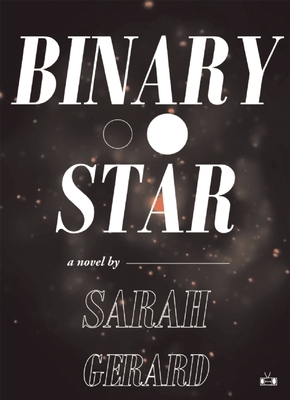 A formally inventive, intense story the pains, struggles, and small victories of contemporary youth and young love. 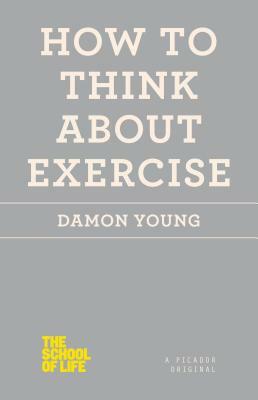 A manual for a new approach to body image and the diverse benefits of moving around. 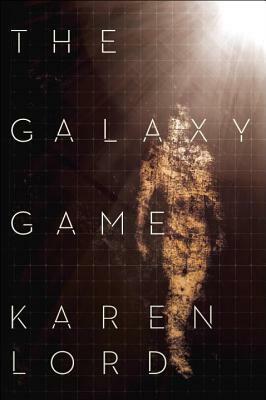 A psychological/sci-fi hybrid that explores the tensions of personal power. 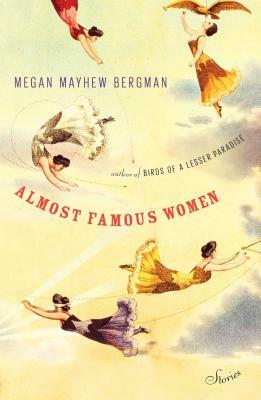 Bergman's new collection includes tales from the lives of historical women who in their time were close to fame but eclipsed by the famous.